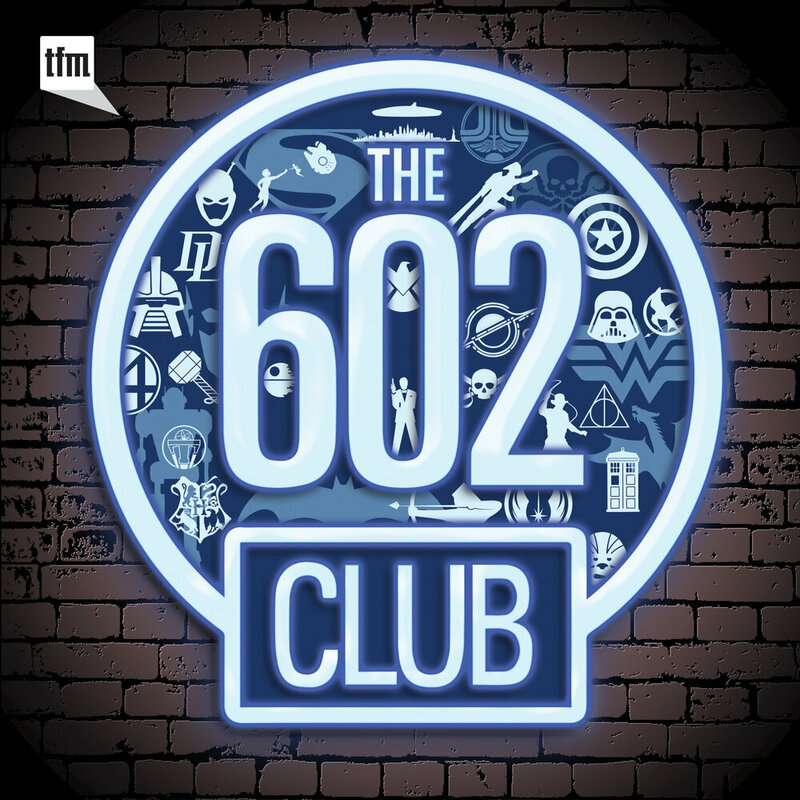 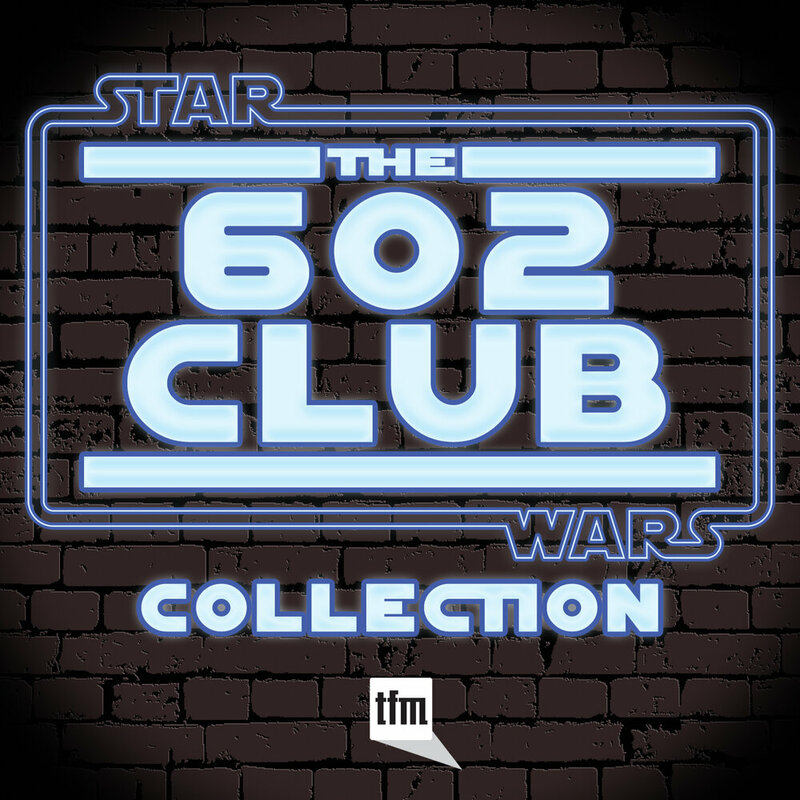 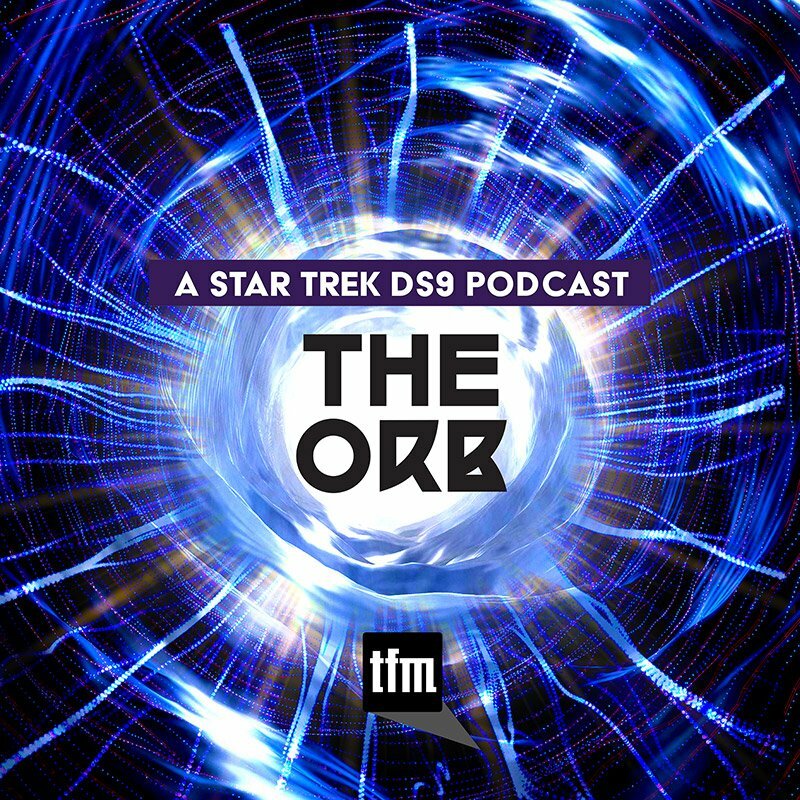 Reflecting on The Ready Room and Star Trek. 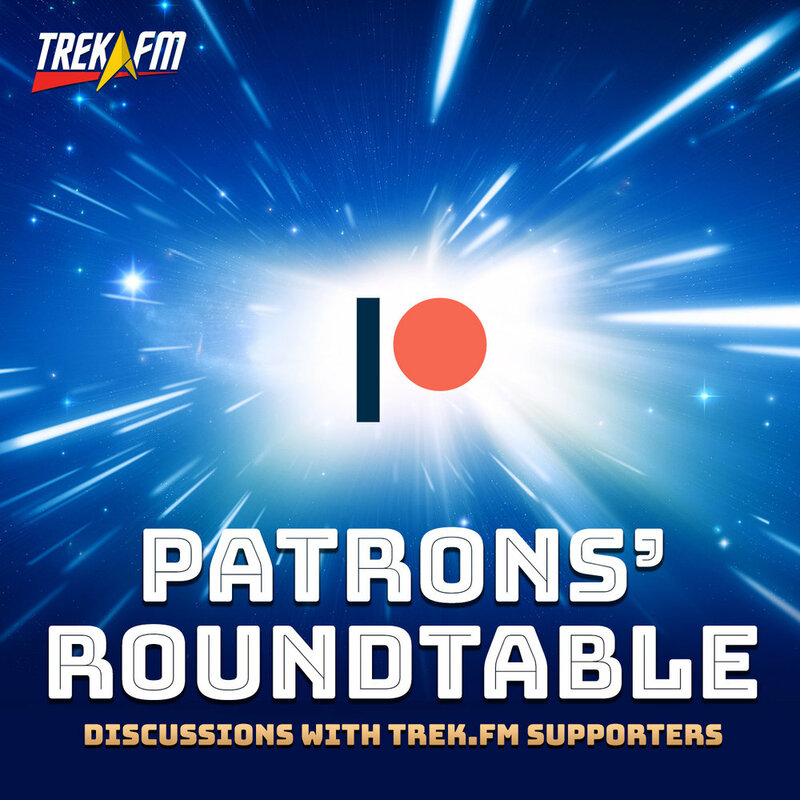 It’s hard to believe that it’s been five years since the first episode of The Ready Room. 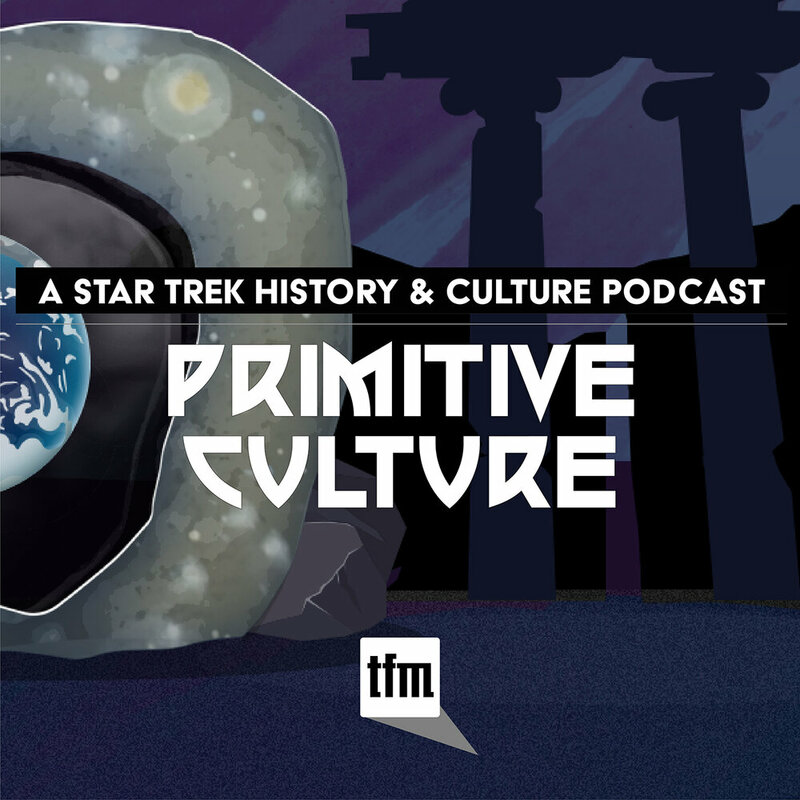 Born of disaster, this show has evolved into a gathering place for the hosts of the network that grew up around it. 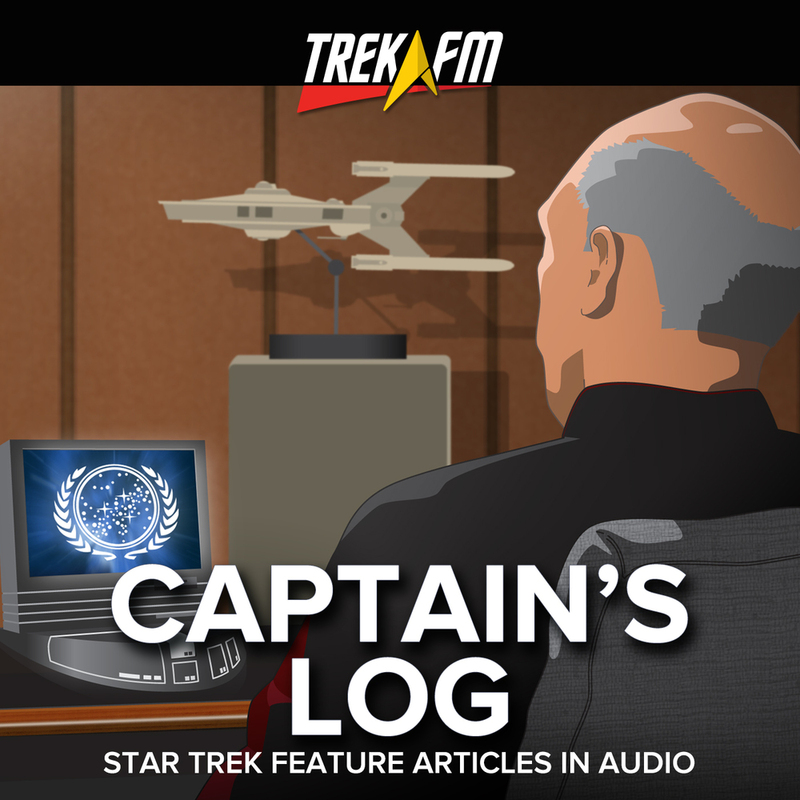 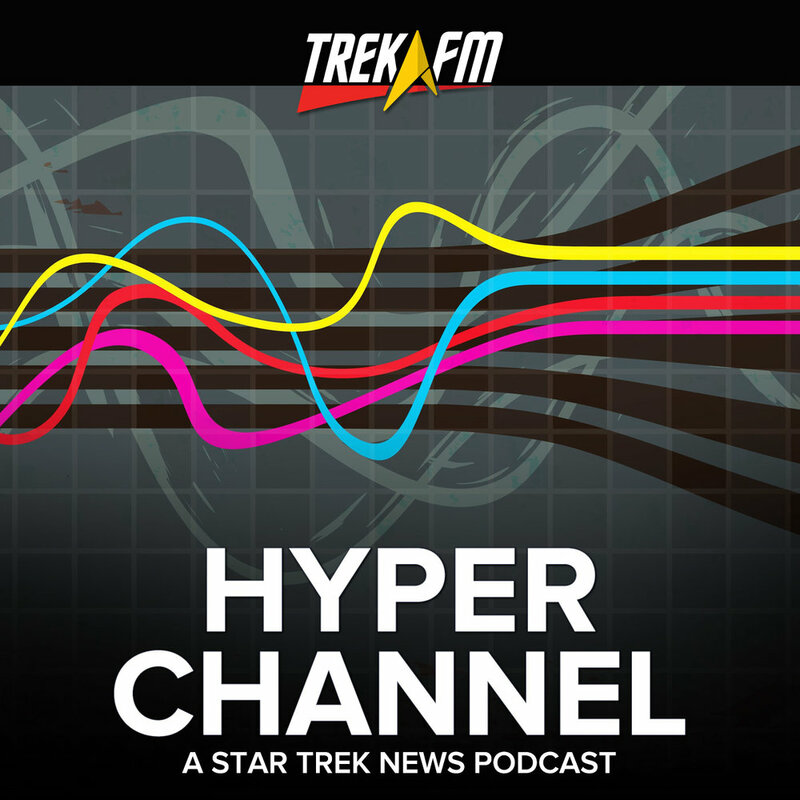 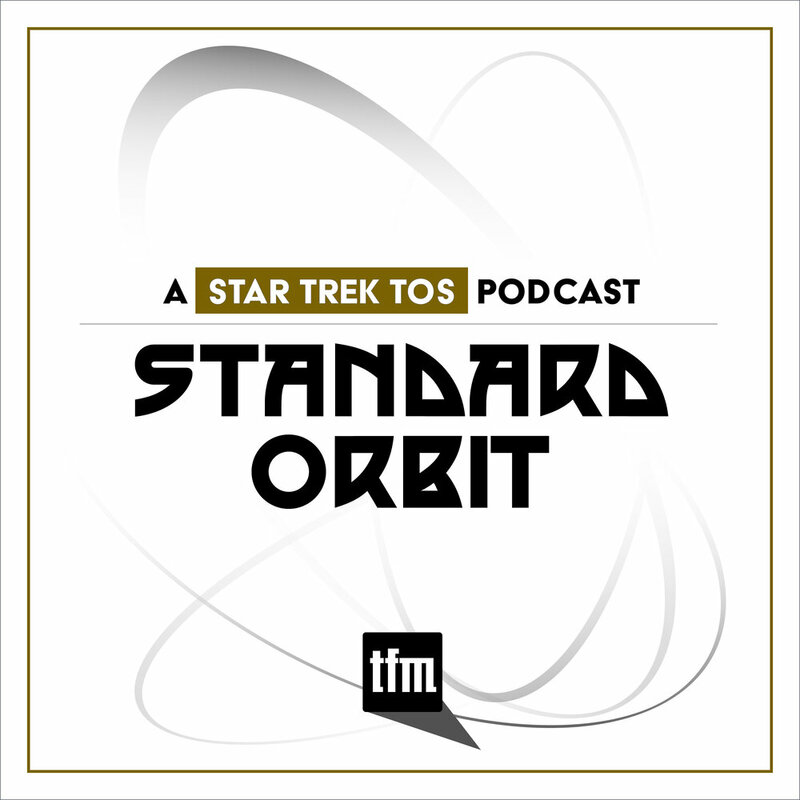 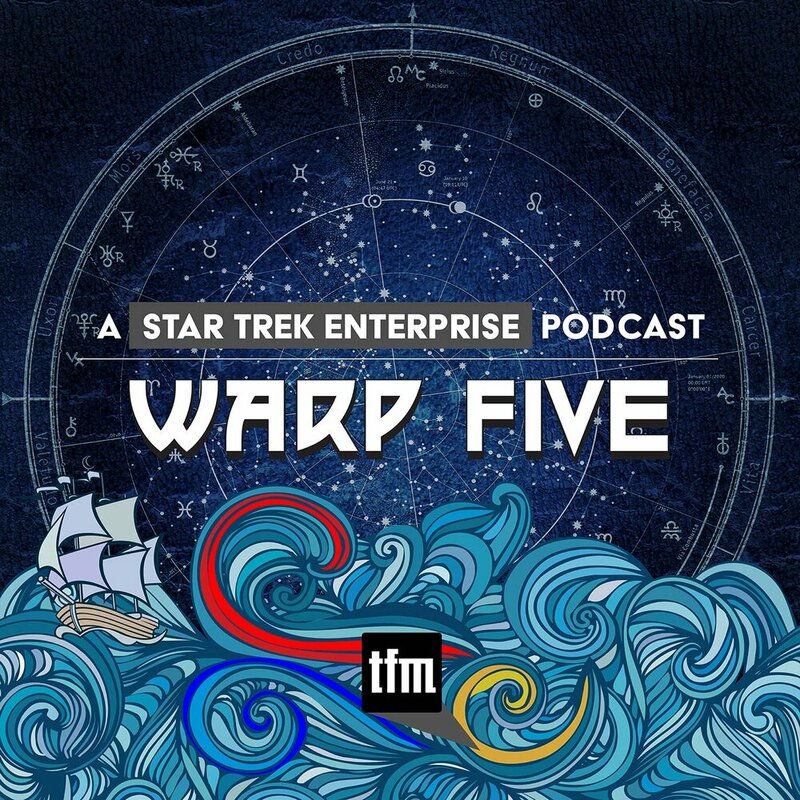 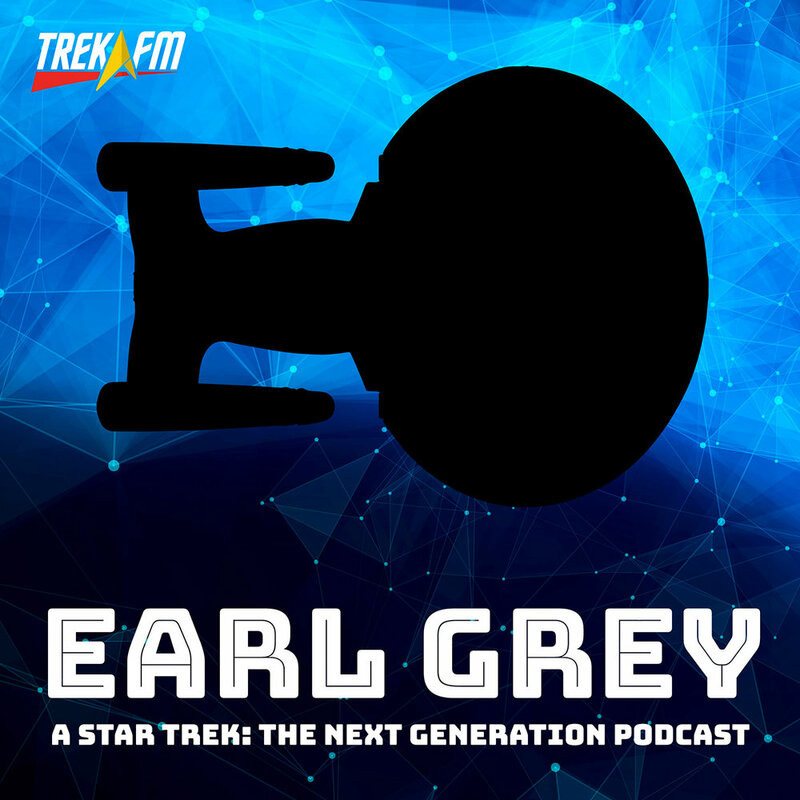 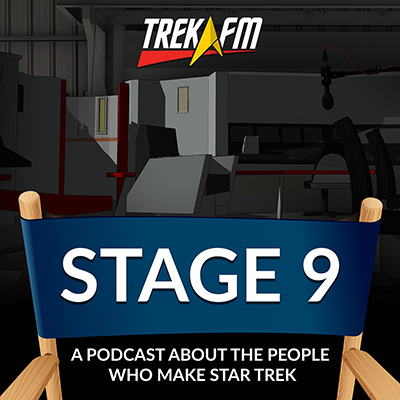 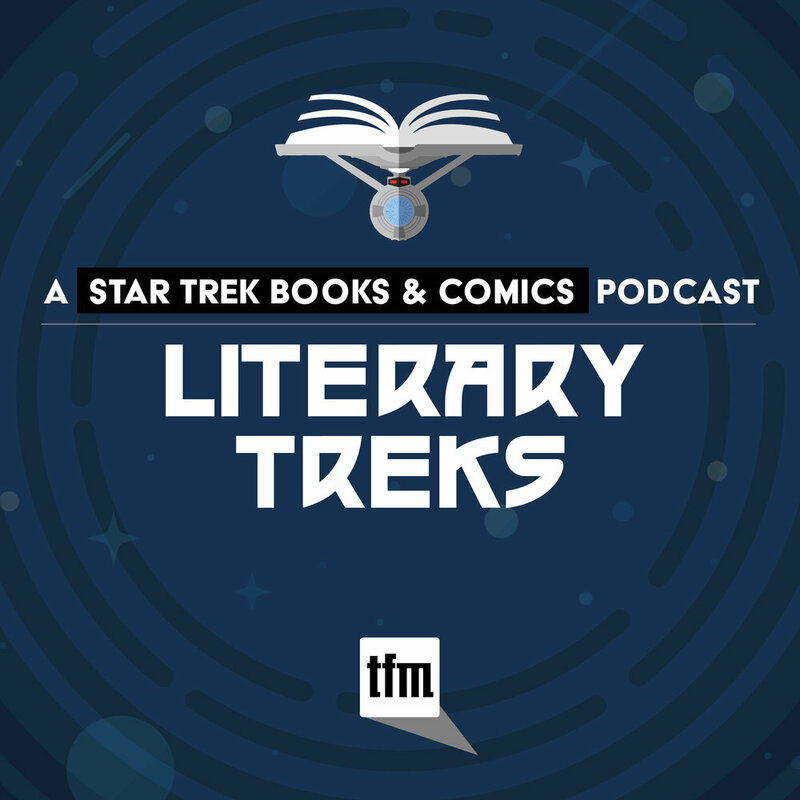 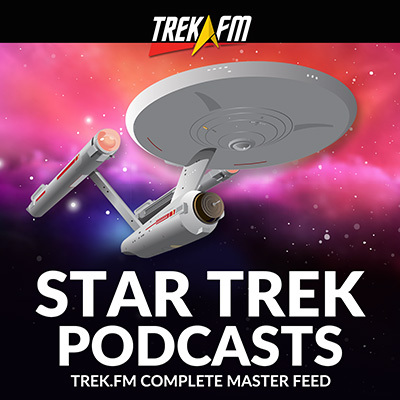 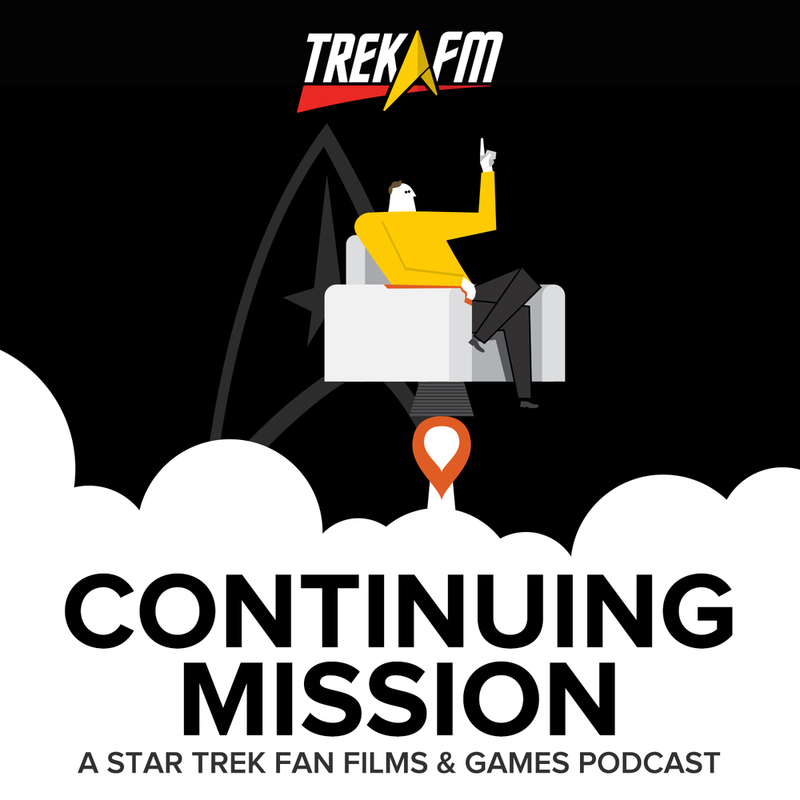 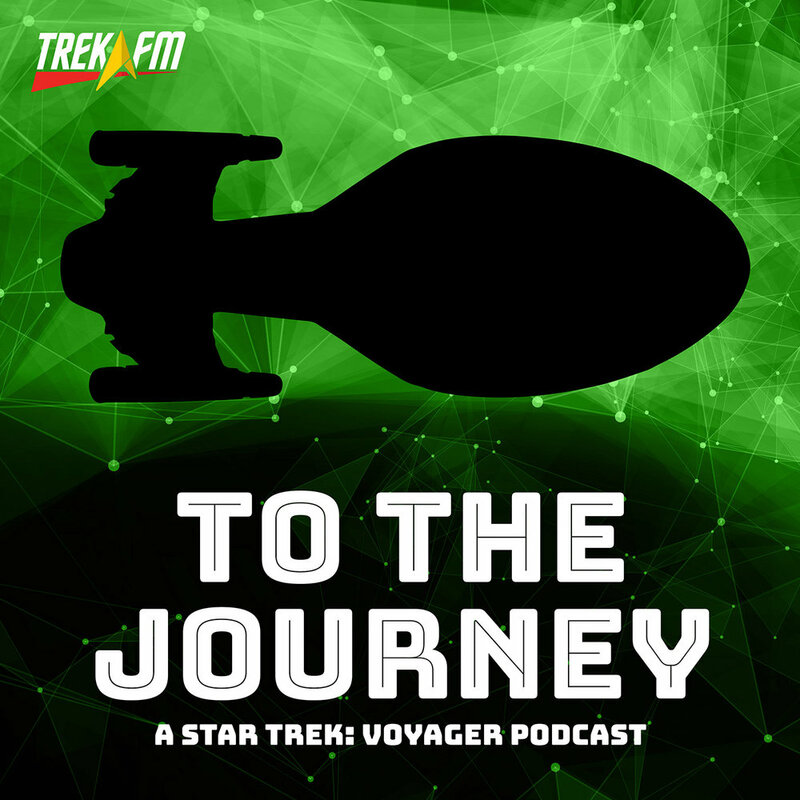 The Trek.fm network has become an important part of the daily routine for many Star Trek fans, but there was a time when there was no network. 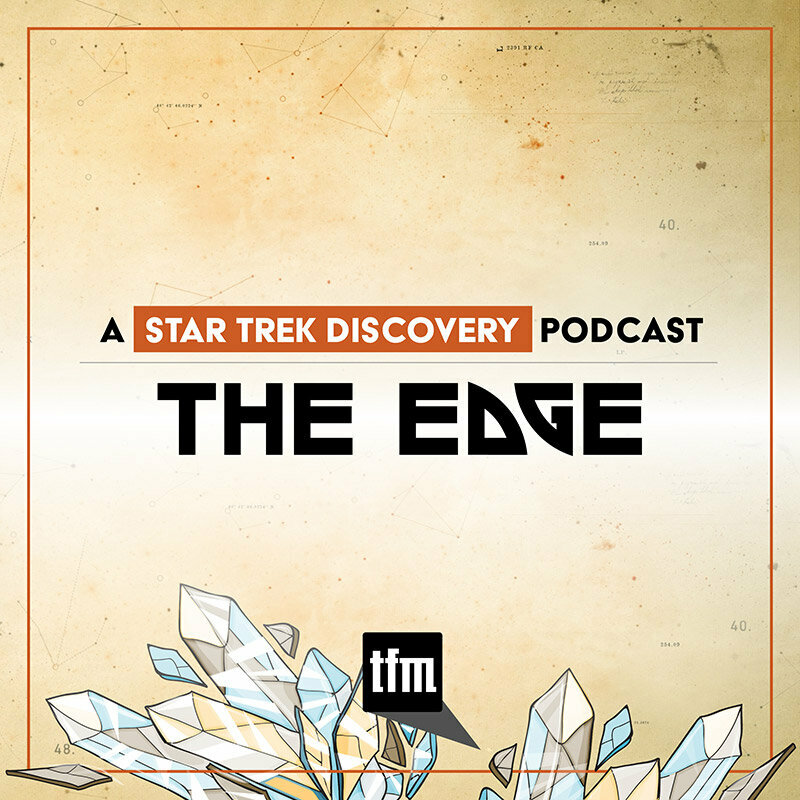 There was just this show. 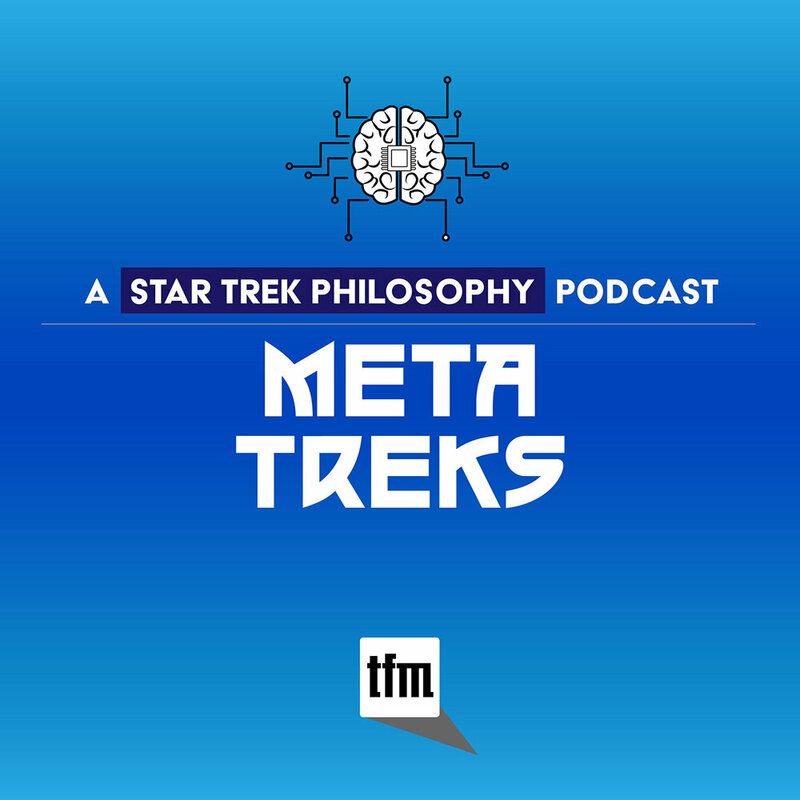 So as we reach another milestone—200 episodes—we take a break from our usual format to quietly mark the occasion with a good friend who has been part of The Ready Room almost since the beginning: Larry Nemecek.